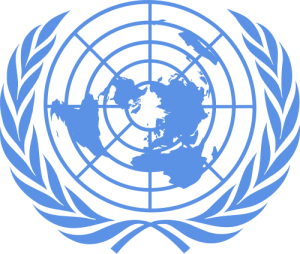 SOCHUM, also known as the UN General Assembly Third Committee, discusses social humanitarian and human rights issues such as women’s and children’s rights, refugee treatment, elimination of racial and religious discrimination and human trafficking. SOCHUM also works closely with other international bodies like the World Health Organisation (WHO) and the UN High Commissioner for Refugees (UNHCR) in policy implementation. 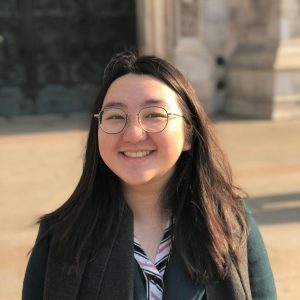 Natalie is a second-year International Relations undergraduate at the London School of Economics from Singapore who has been participating in Model UN since high school. She has since progressed to chairing in the UK circuit and is currently serving as the MUN Director of #TeamLSE and the USG of Chairing for LIMUN Tokyo (check it out!). She looks forward to facilitating an amazing debate in SOCHUM at OxIMUN 2018! In the little time that she is not doing something MUN related, you can find her belting out 80’s rock music or cooking up a lactose-free feast. 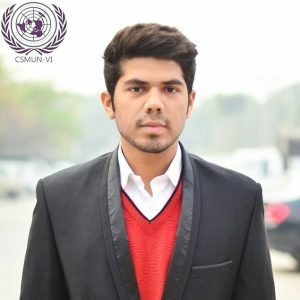 Fahad Manzoor is a Second-year Computer science student at University of Central Punjab, Lahore, Pakistan, He has been involved in MUN from last 7 years. Fahad Manzoor is currently serving as the President of Model UN society University of Central Punjab, and Director Executive Board LEMUN. Fahad Manzoor has the honour to chair numerous conferences at Nation and International level.  Outside of MUN, Fahad serves as the member of Student council University of Central Punjab. In his free time, he likes to visit new places. He can be reached at fahadijaz11@ucp.edu.pk.